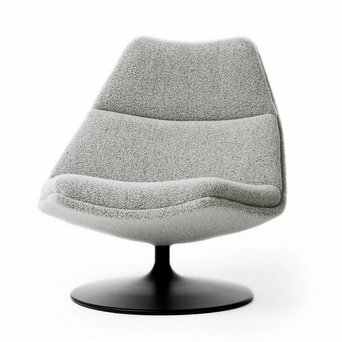 Artifort is synonymous with art and comfort. 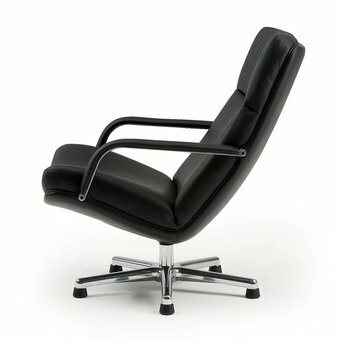 This world-renowned brand produces timeless designs for sitting, waiting, storing, consulting and meeting pleasure. 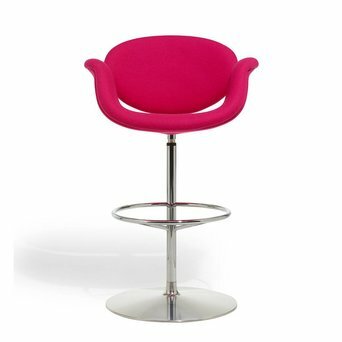 The brand stands out with its exclusive designs that are an artwork in themselves. 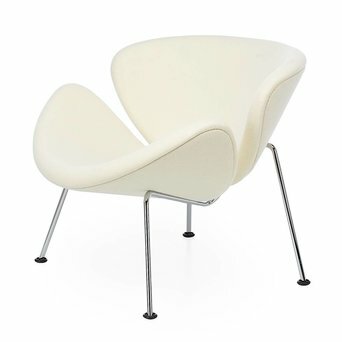 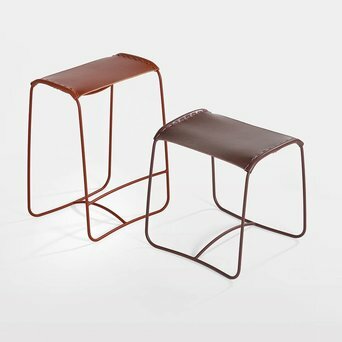 And so this furniture is included in the collection of the Centre Pompidou and of the Museum of Modern Art. 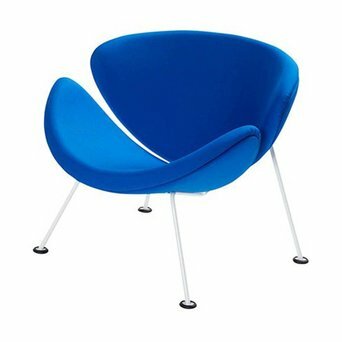 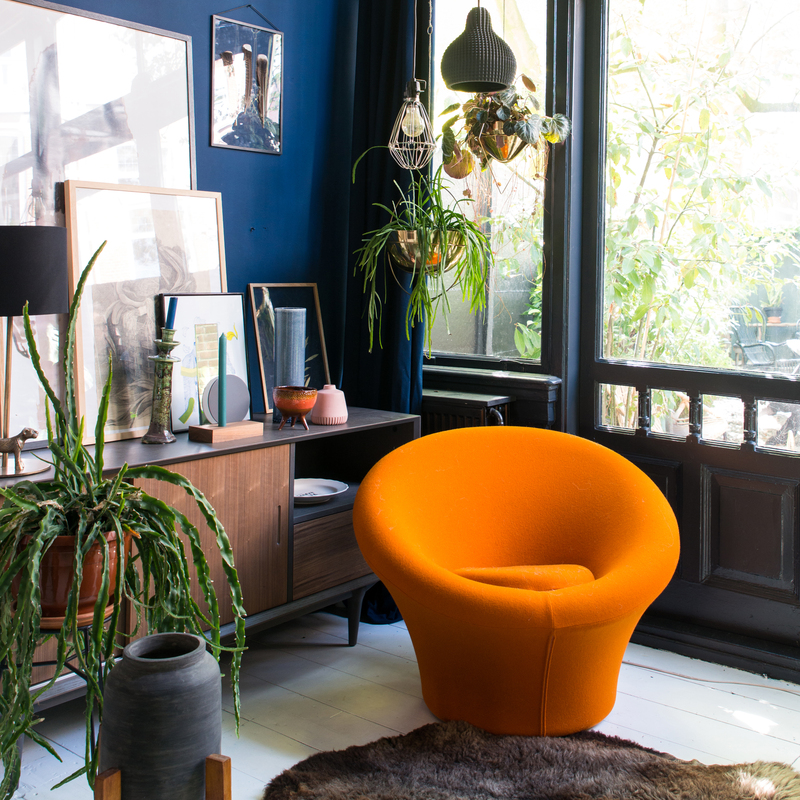 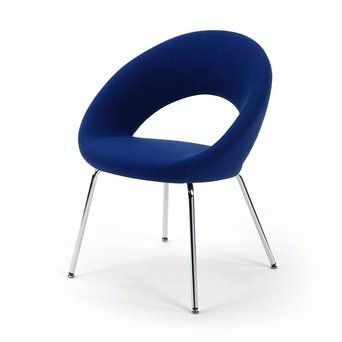 Its striking armchairs are typical of Artifort. 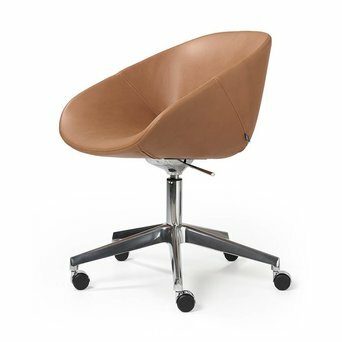 High quality design for at home, in the office or in public areas. 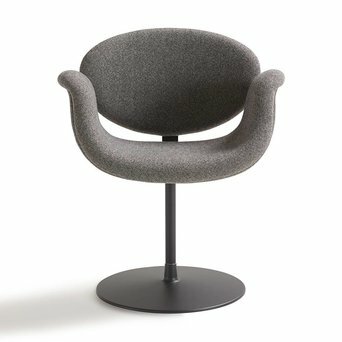 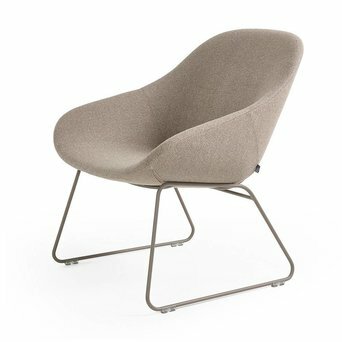 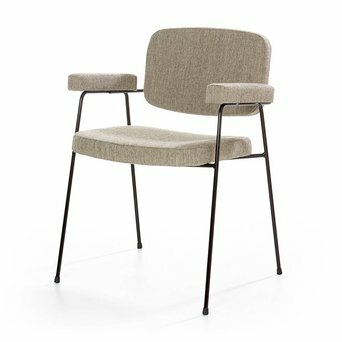 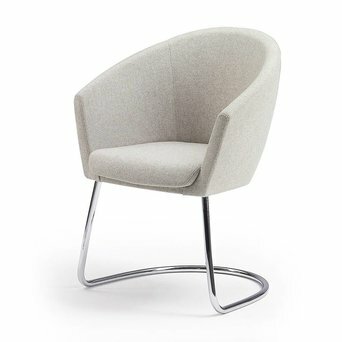 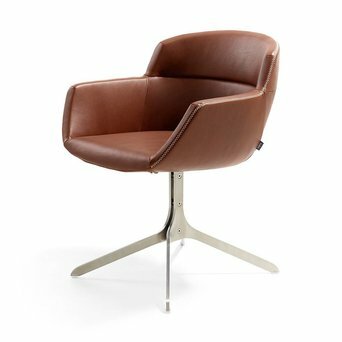 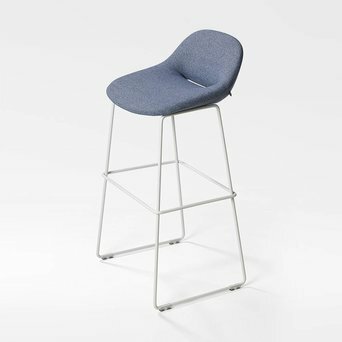 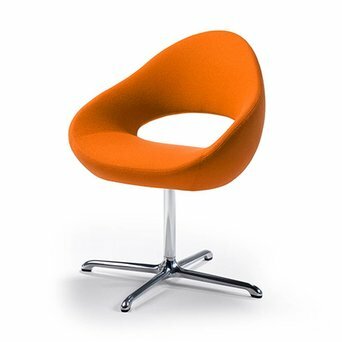 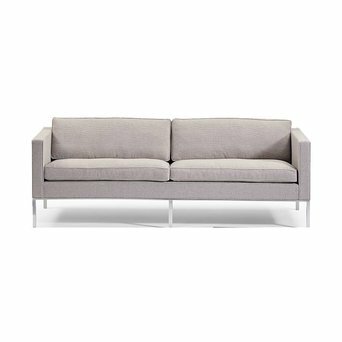 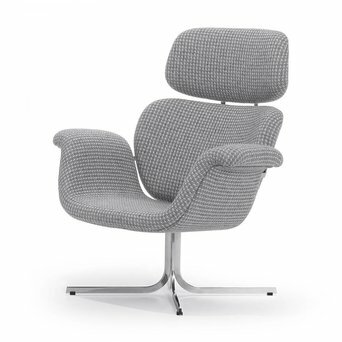 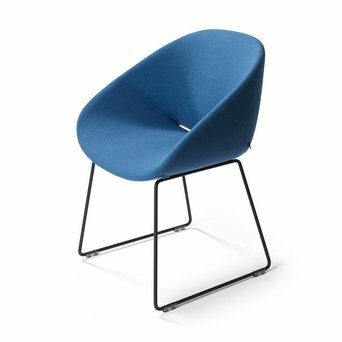 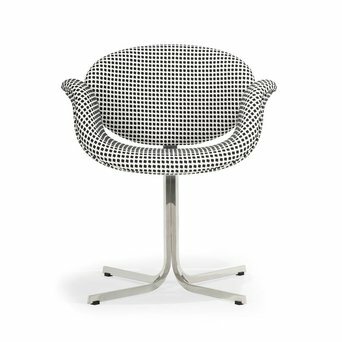 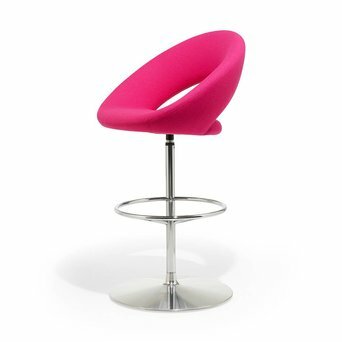 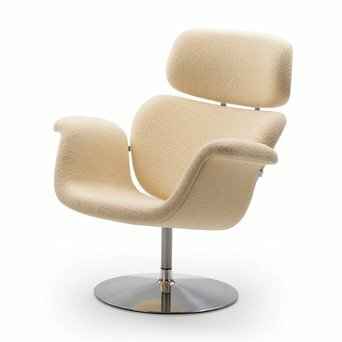 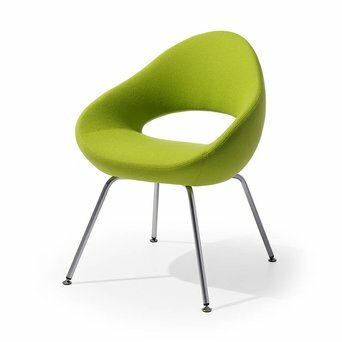 Are you looking for a Artifort product that’s not displayed on our website?  Send us an offer request, because we can deliver the complete Artifort product collection.